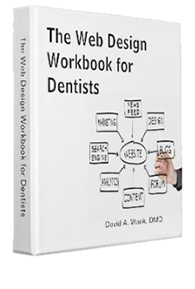 The Web Design Workbook for Dentists is now Online…and Better than Ever! 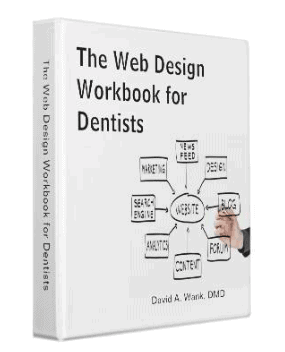 You can learn more about the book and subscribe for free on the book’s dedicated website. 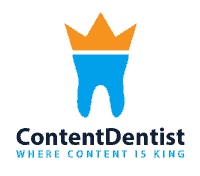 Visit the Site and Learn More Now!